It is a requirement by law that comprehensive and approved training must be given to all helideck team members to ensure they are aware of hazards posed by the transport of dangerous goods by air. It is also a requirement of law that re-validation training be carried out every 24 months. All crew carrying out a Commercial Helideck Training course must also have a valid Dangerous Goods training certificate. To make is easy for crews to achieve dangerous goods certification Helidecks have developed a online training course which has been designed to meet the dangerous goods prerequisites for the MCA Large Yacht Training Syllabus for Commercial Helidecks. 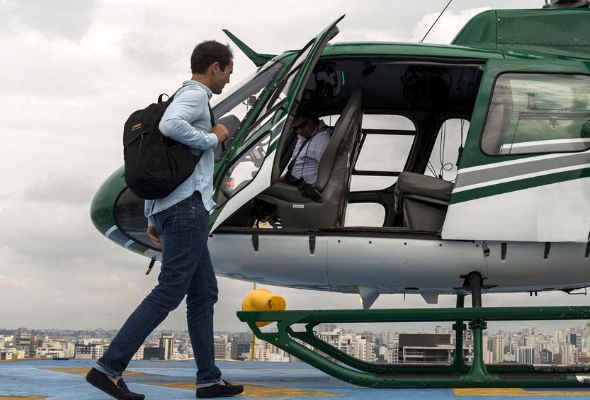 The course provides easy to understand way to ensure you are fully aware of the possible hazards associated with the transport of dangerous goods by air during yacht heli-operations. 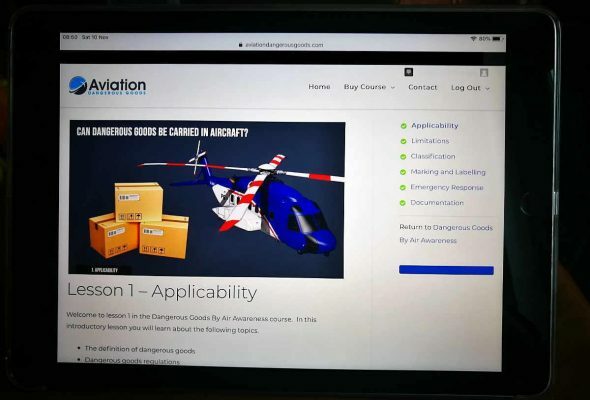 Please go to www.aviationdangerousgoods.com for further details.